Two people that I know harvested green honey this year. Both were wondering if it was safe to eat, so we did some asking around. 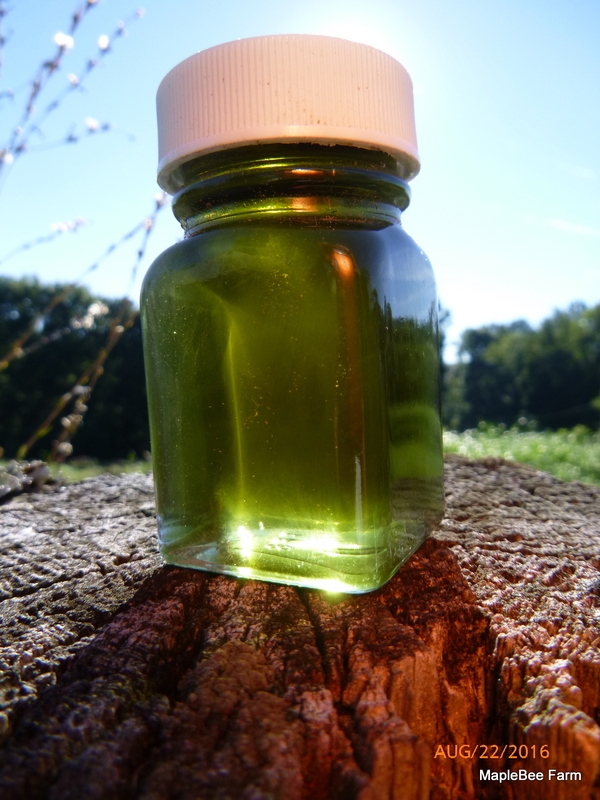 It turns out that a local beekeeper bought a large amount of green candy syrup to feed his hives. 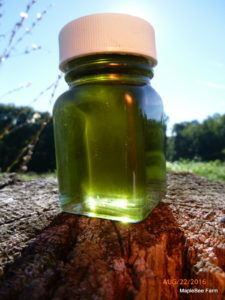 Honeybees are excellent at finding the richest sources of sugar and when the scout bees found these feeders, bees from hives located miles away were bringing back green candy syrup. Since this guy is more into selling bees than honey, green honey isn’t an issue for him. For those of us selling honey and not bees, we’re all hoping he runs out of green candy syrup before honey season starts next year.